• Available in Navy and Birch (Light Gray). 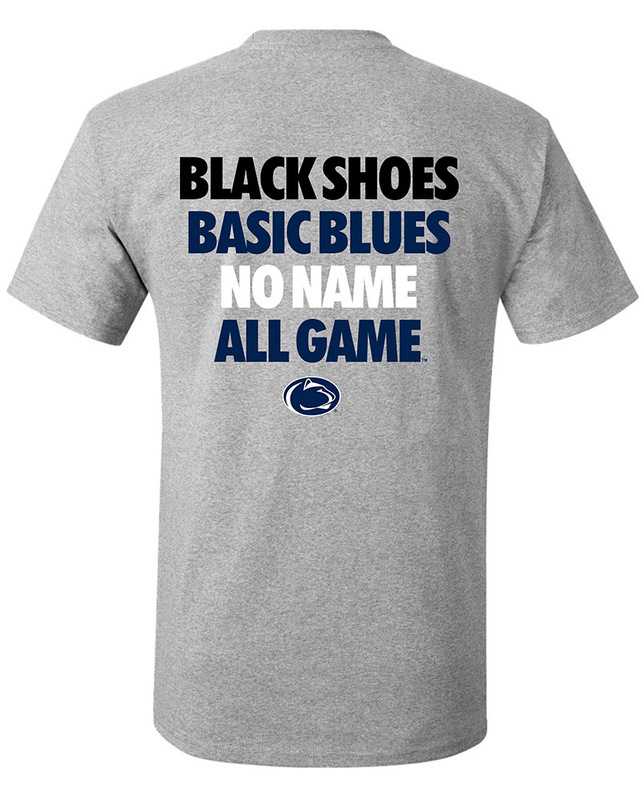 • "Penn State" printed on front in outlined, negative space lettering. • University Seal printed below.